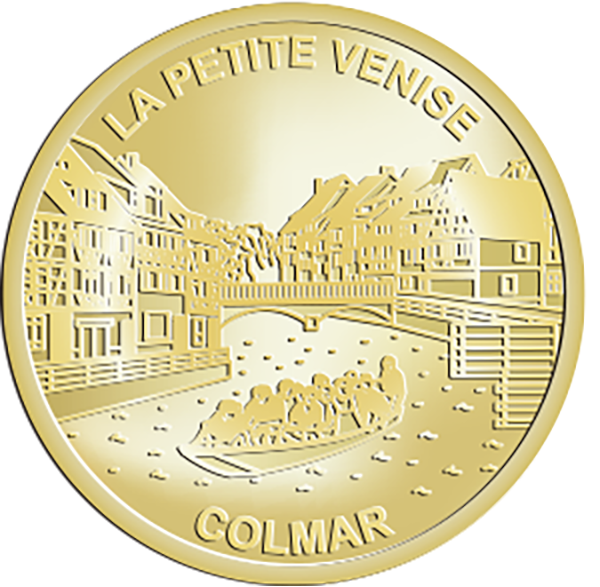 The « little Venice » is the name given to the course of the Lauch in Colmar. This name probably came from the original line of the houses on both sides of the river, which serves the southeast of the city. This district starts behind the Koïfhus, goes through the fishmonger’s district and to the bridges Turenne and Saint-Pierre. It is therefore at the beginning of the Krutenau, whose etymology refers to places of market gardening on the outskirts of the towns. Originally inhabited by a rural community of wine-producers, market gardeners and boatmen, the Krutenau stretches out around the Turenne Street that the marshal took in 1674 for his triumphant entry in the city.